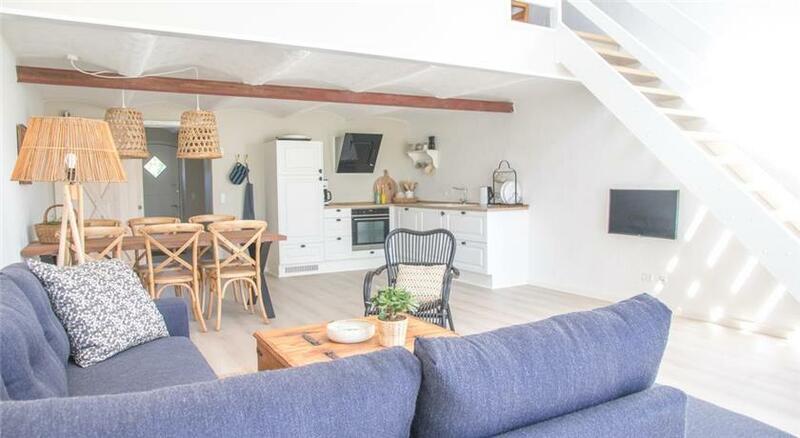 Special offer - book 5 nights and pay for 4 or book 5 nights or more with 10% off total price. 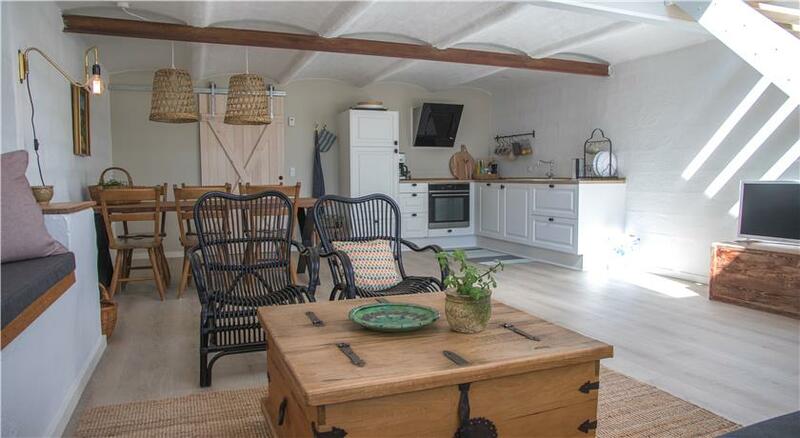 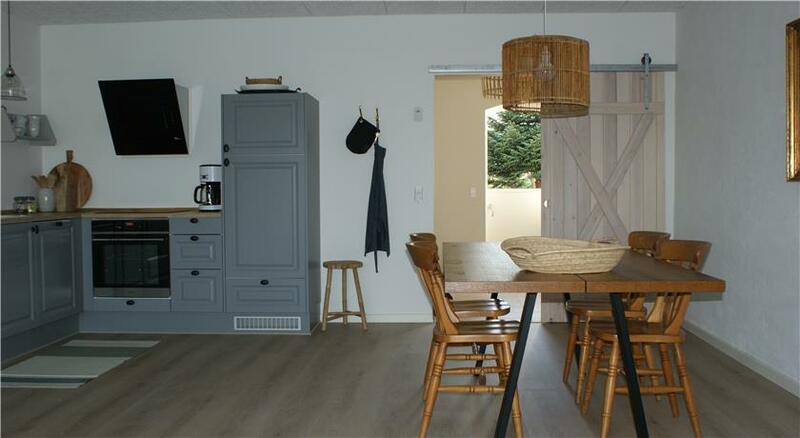 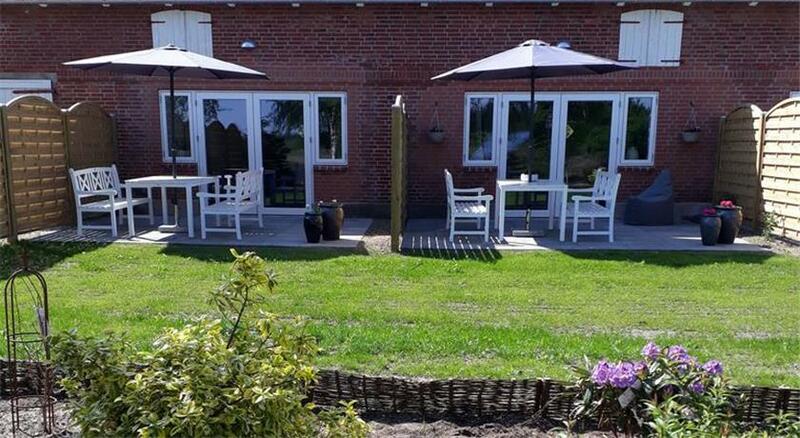 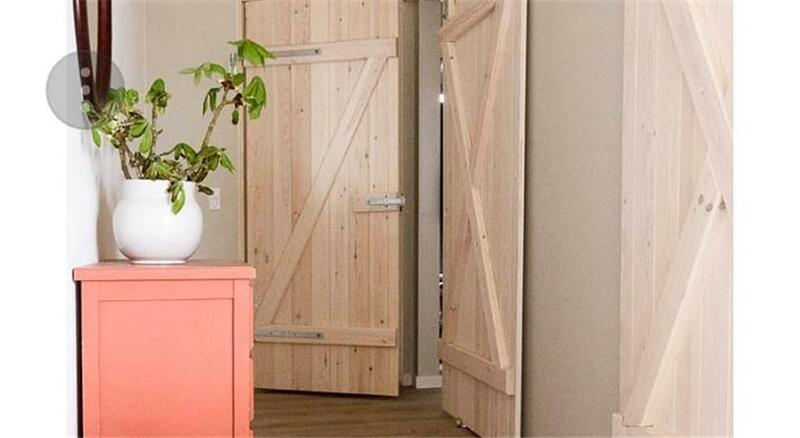 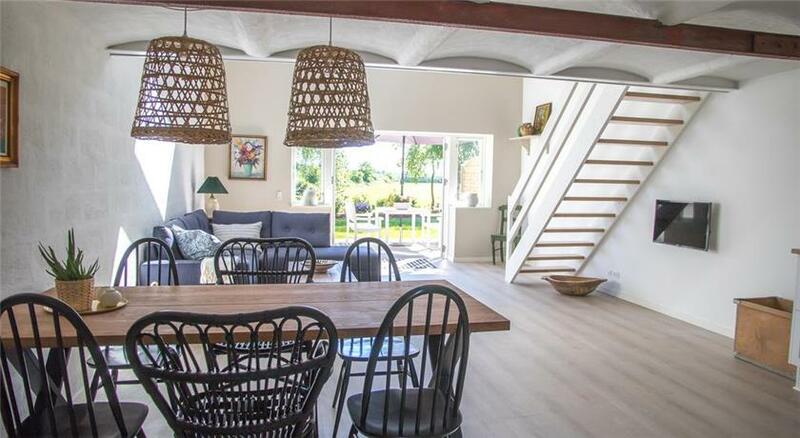 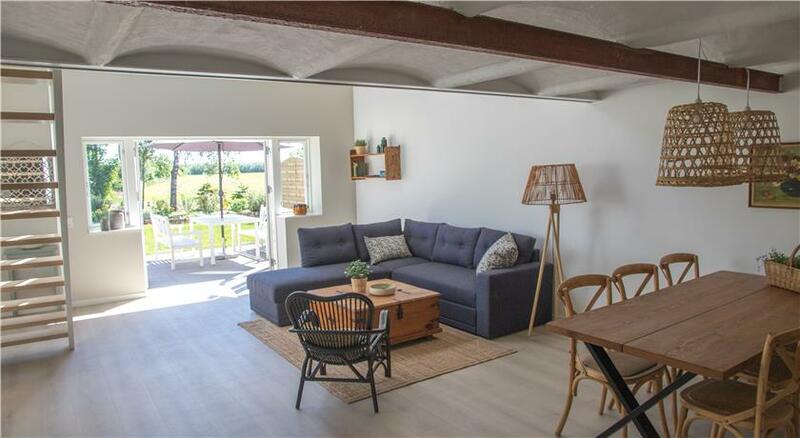 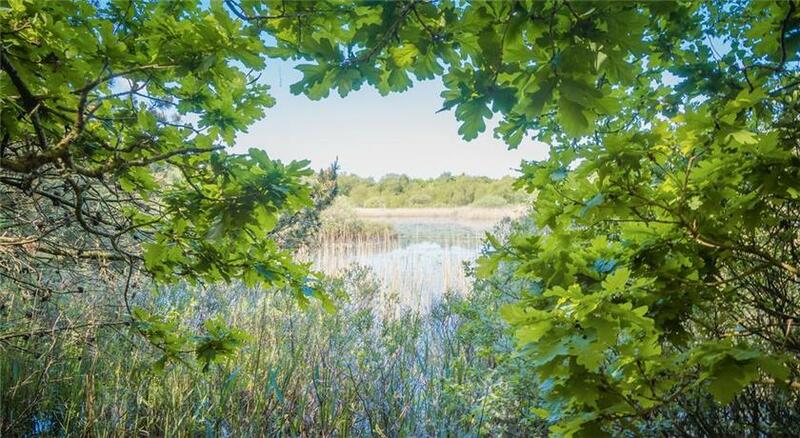 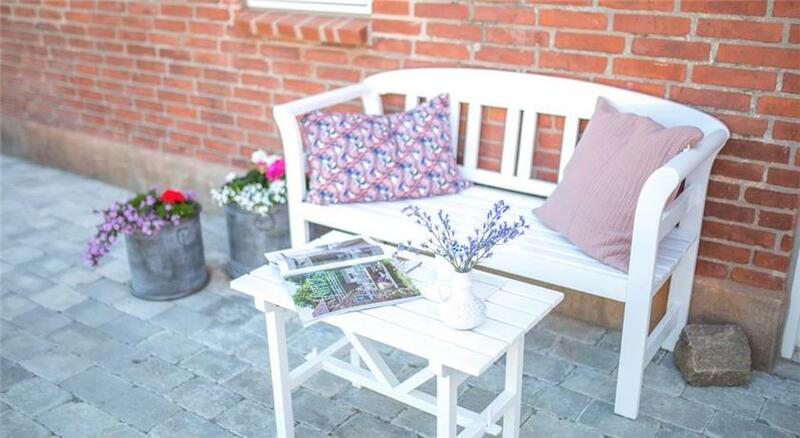 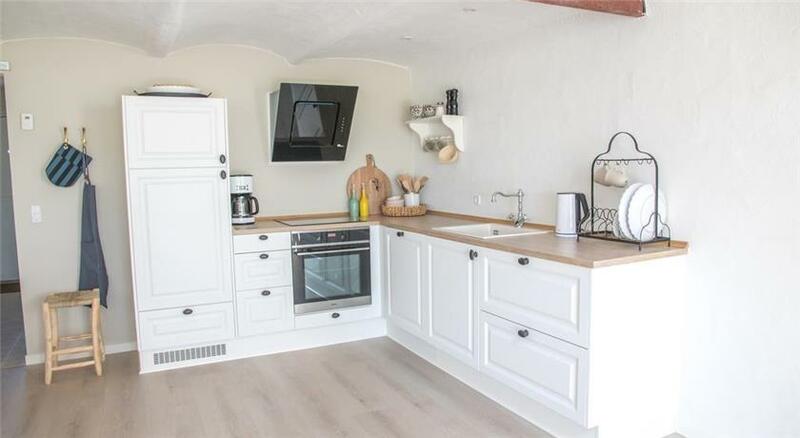 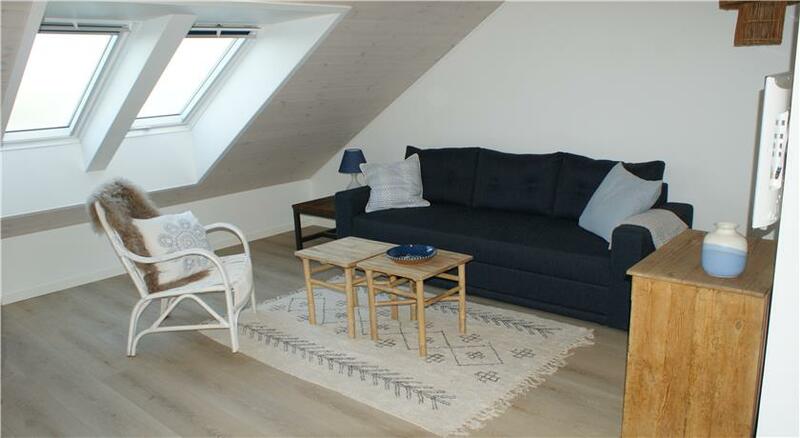 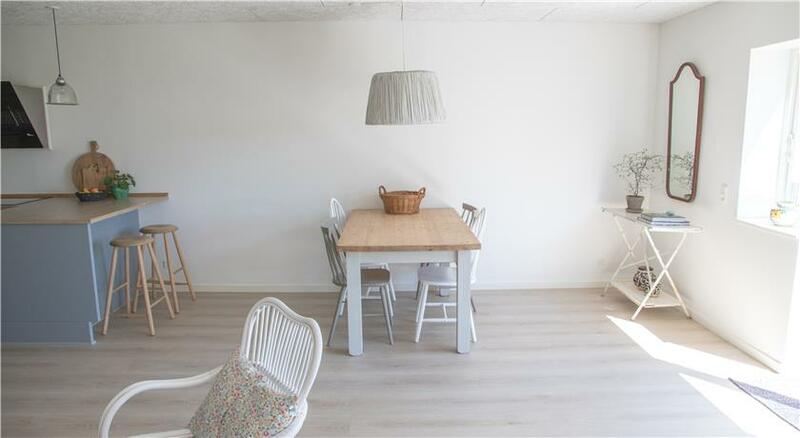 This lovely accommodation is located in the idyllic village of Lustrup, a 5-minute walk from Ribe Viking Center and a 15-minute bike ride from the historical city of Ribe. 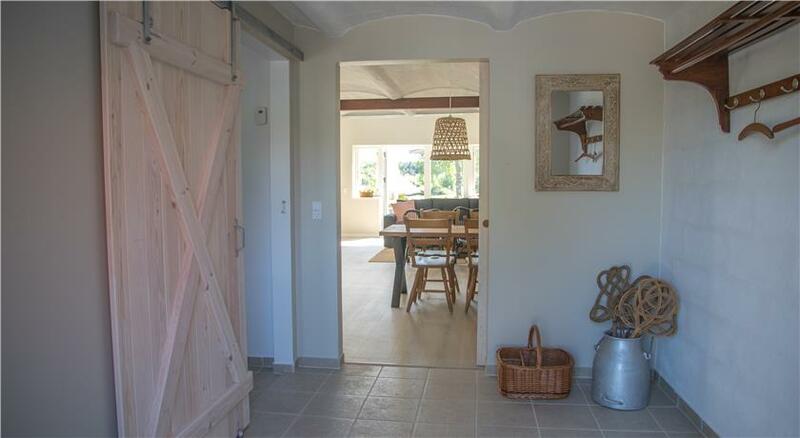 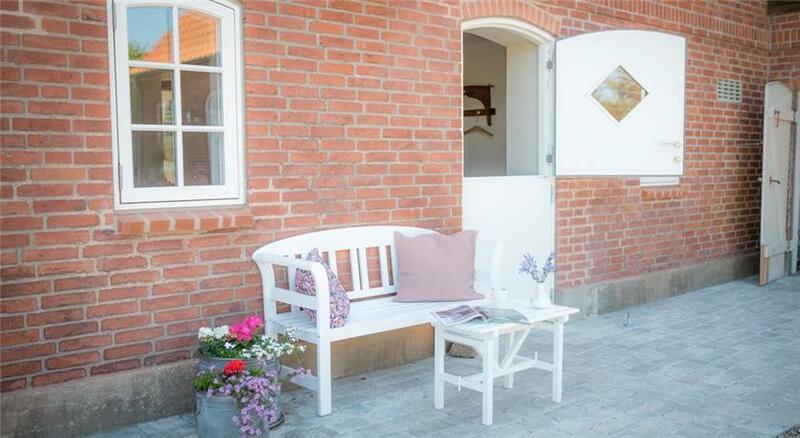 Lustrup Farmhouse offers free Wi-Fi. 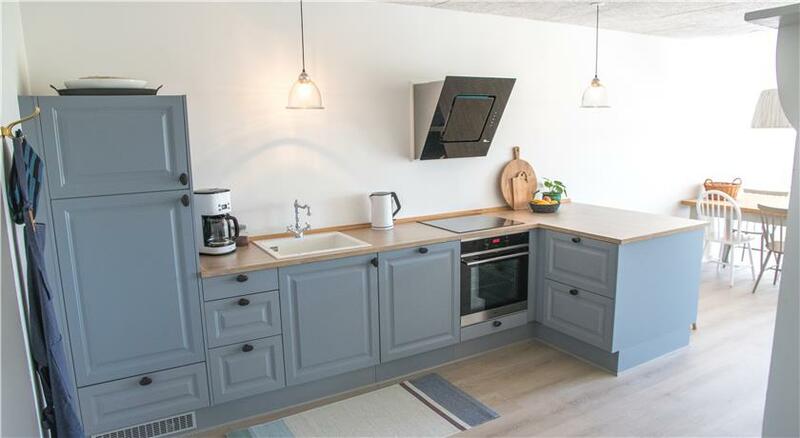 Each apartment has a fully equipped kitchen with all kitchenware, dishwasher, microwave and coffee maker. 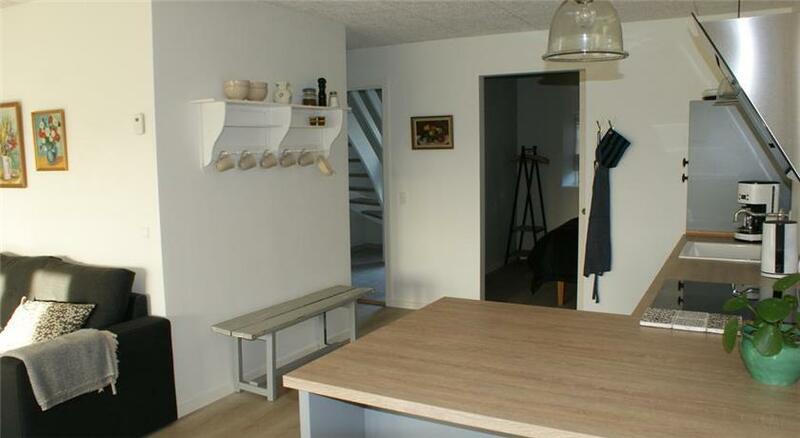 There is a dining table, living room with sofa bed and smart TV. 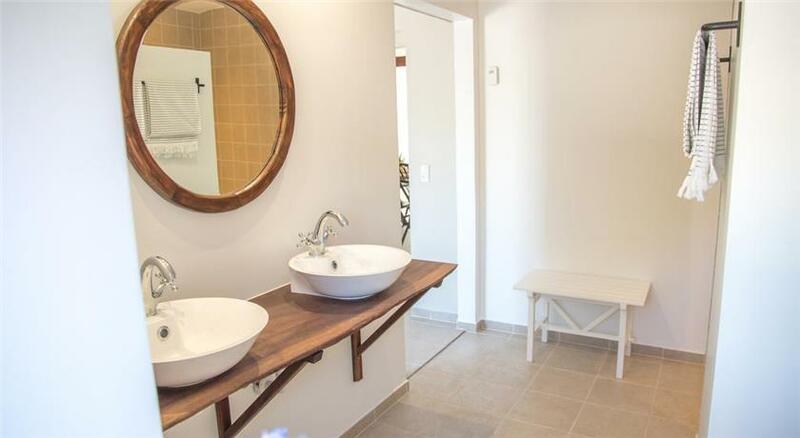 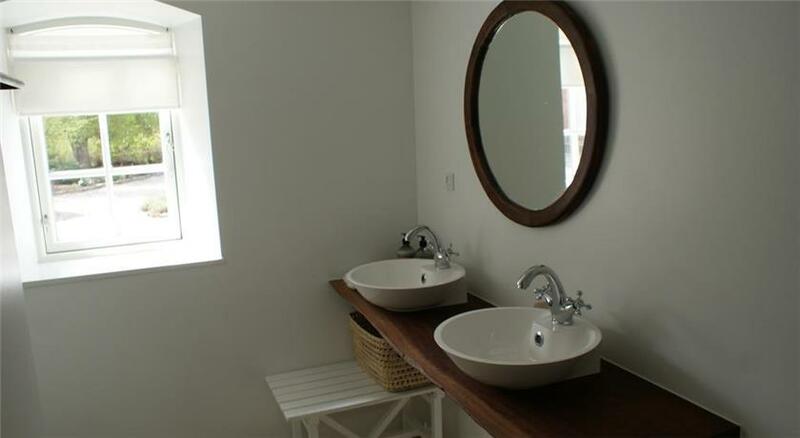 They are a nice bathroom with shower, hairdryer and towels. 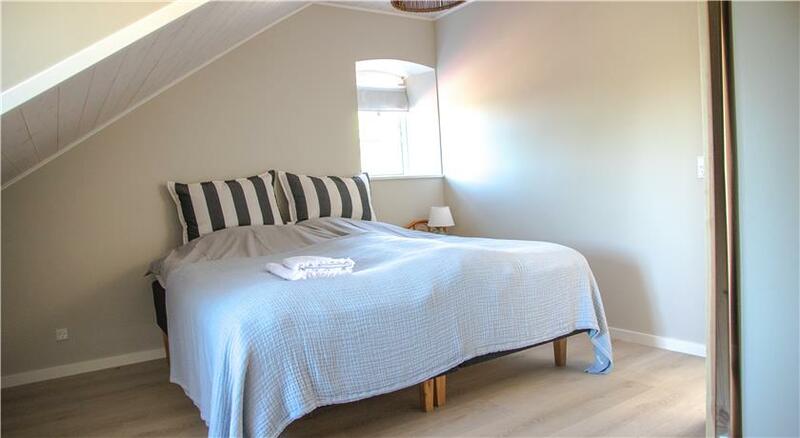 All beds have super quality duvet / pillow and bedding. 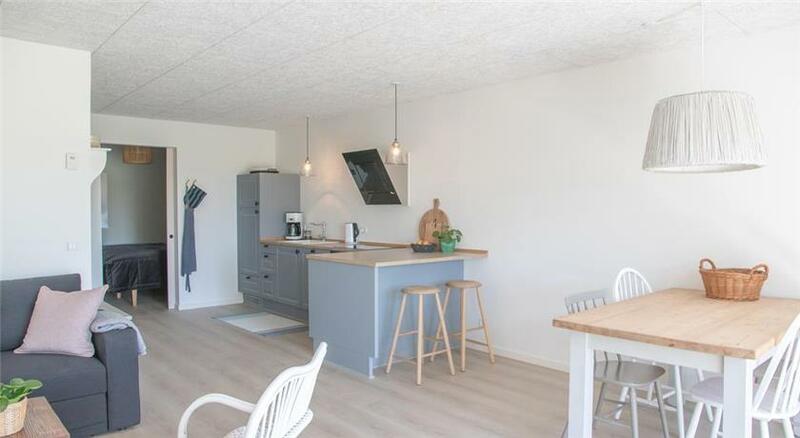 All apartments have their own terrace with garden furniture (except apartment 5B). 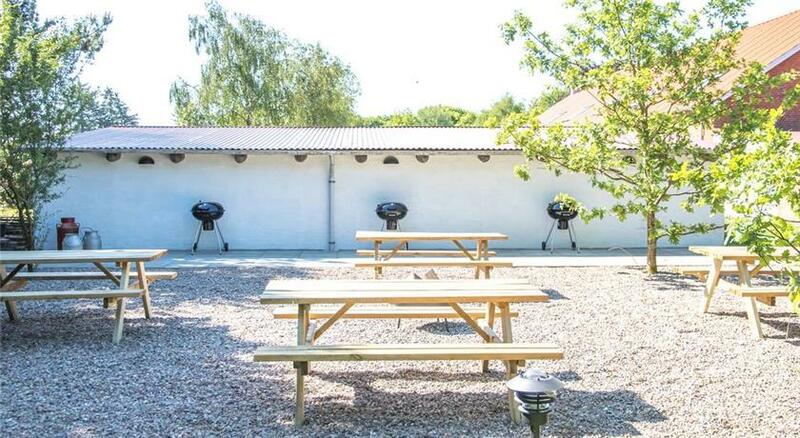 There is communal laundry and large freezer, barbecue area in the garden and free on-site parking. 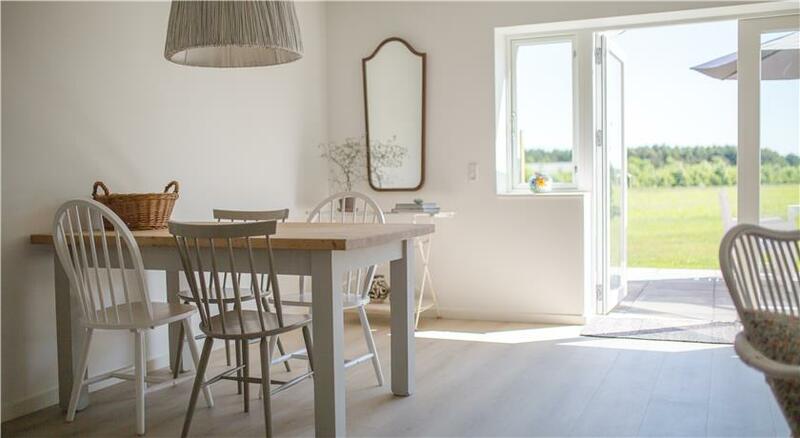 One can enjoy the scenic surroundings, such as the Wadden Sea, guided walks in nature and in Ribe town, art and the many exciting attractions in the beautiful city of Ribe. 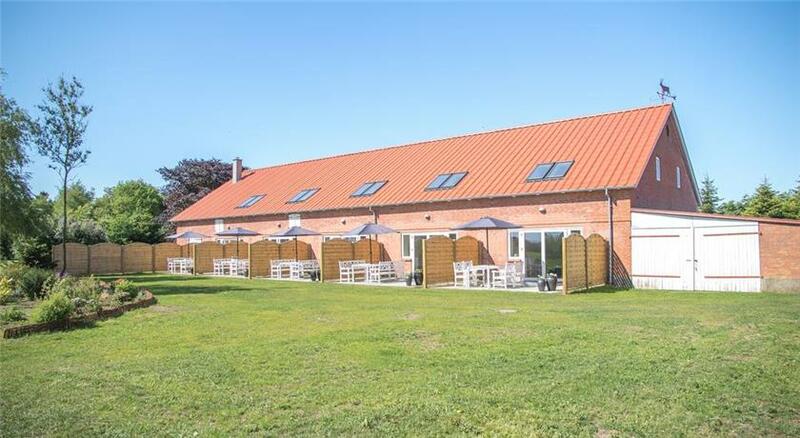 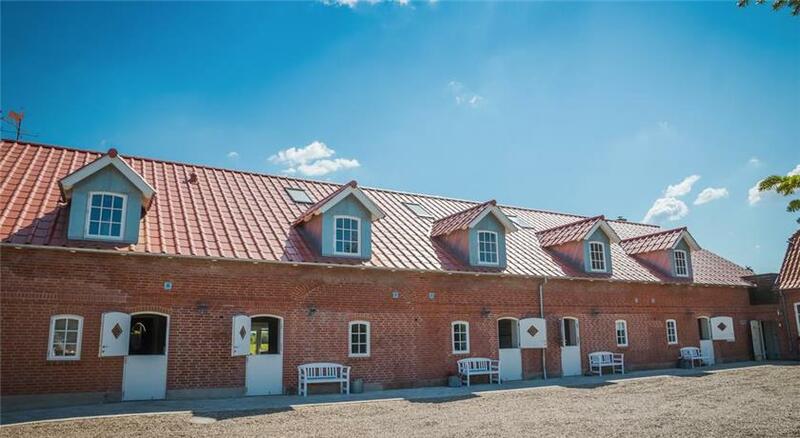 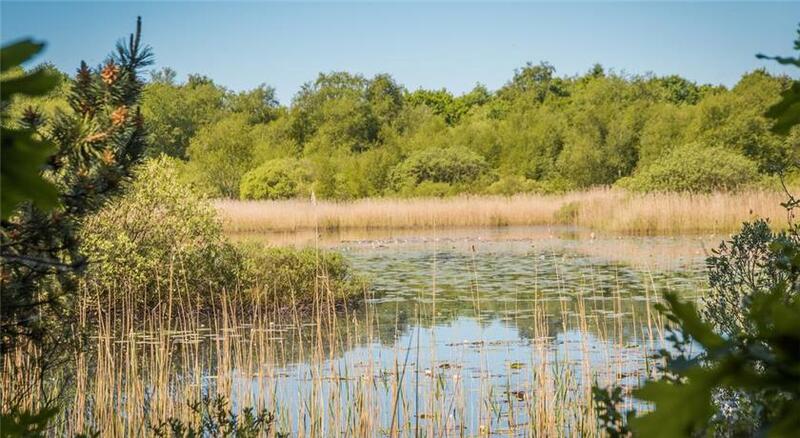 Nearest airport is Billund Airport, 67 km from Lustrup Farmhouse. 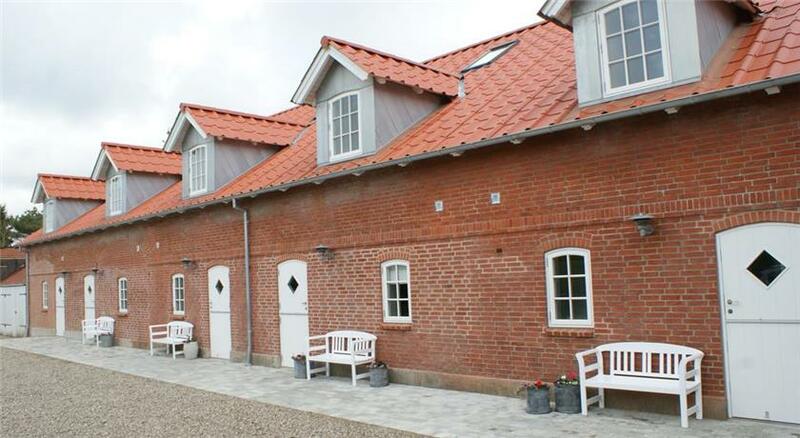 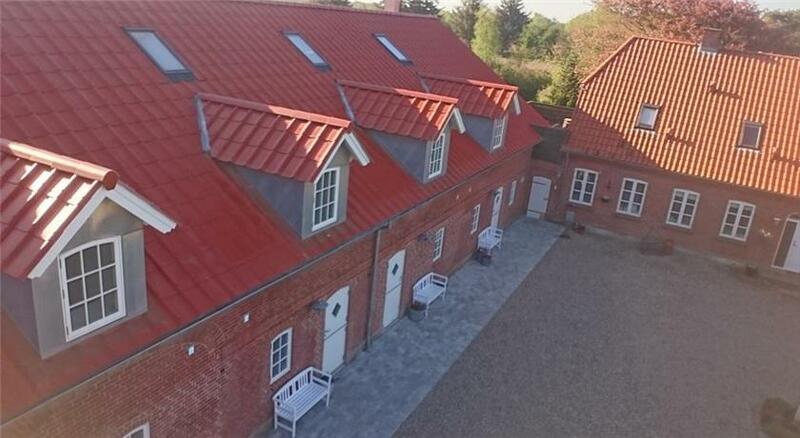 This accommodation has got the best reviews in Ribe for hospitality, quality, cosiness and location! 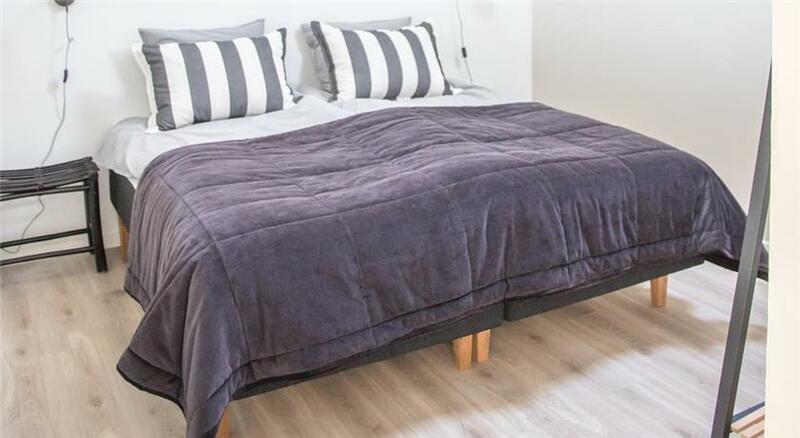 The maximum number of cots depends on the room you have chosen. 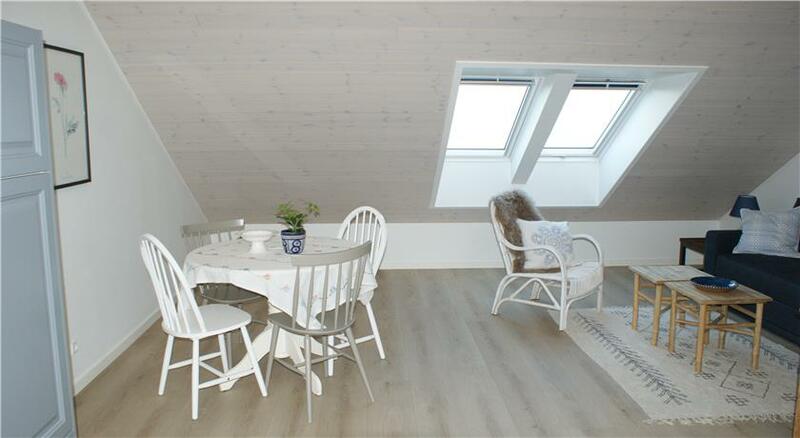 See the maximum amount for the room you have chosen.